Google's initiative to put privacy and security back into the hands of users through a revised permission system has received generally positive responses. It's no secret that this approach closely matches the way iOS prompts users for access to things like the contacts or location. Aside from the possibility that permission requests could become annoying with too much frequency, this has proven to be a pretty effective approach. However, since the announcement, one sticking point seems to have emerged around access to the Internet. As it turns out, users will never be asked to grant access to the outside world, and it's not even possible to revoke it, even if they wanted to. 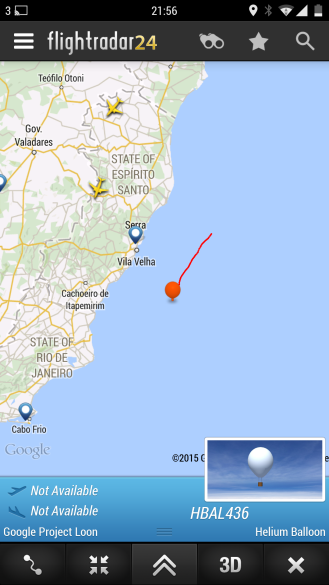 Tracking balloons from Flightradar 24 is apparently already a long-established hobby, with images shared regularly in certain circles on Google+. Feel free to jump in on the fun. Feel free to file this one under amusing. You know those balloons Google started releasing into the stratosphere several years ago in an experimental attempt to expand Internet access? Apparently a certain Android app is able to pick them up. 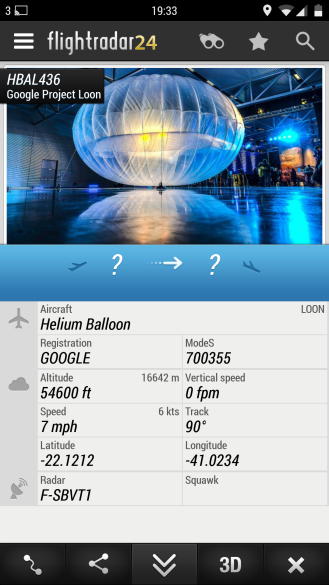 A reader submitted these screenshots of Flightradar24 tracking one of Google's Project Loon balloons. In this case, the helium balloon was spotted hovering somewhere off the coast of Brazil at an altitude of 53,600 feet. 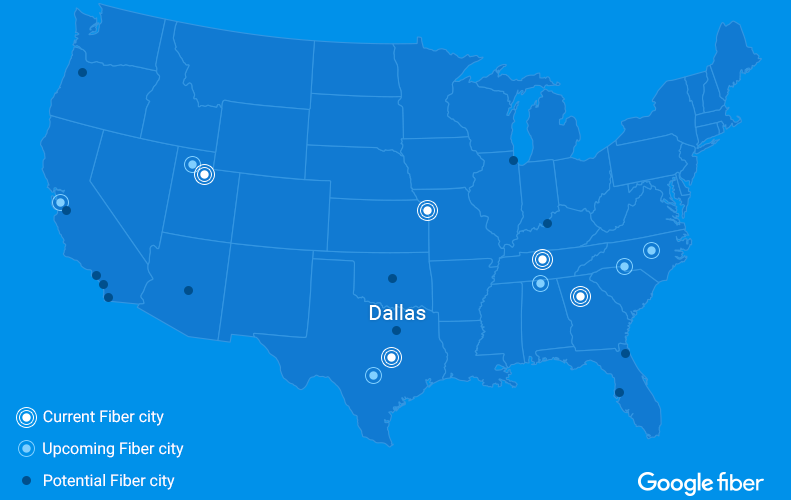 Dear residents of Atlanta, Charlotte, Nashville, and Raleigh-Durham—I now hate you. I am not alone in my unremitting dislike of you. 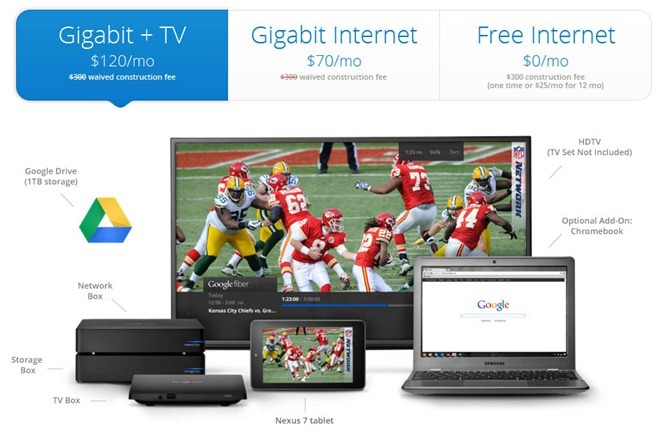 Indeed, most of the web now despises you and your upcoming access to the holy grail of internet access, Google Fiber. 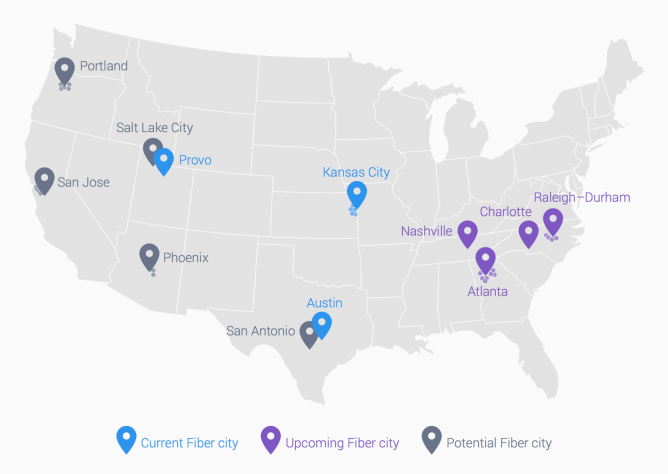 Yes, Google is rolling fiber out to these four metro areas in the coming months. Congratulations, jerks. An interesting little tidbit came across to us in an otherwise ordinary posting on Amazon's app developers' blog. 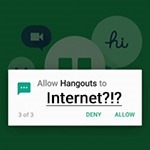 While developers will have the option to use DRM or not in their apps, those that do use the digital licensing service may present problems for those users who are temporarily without an internet connection. 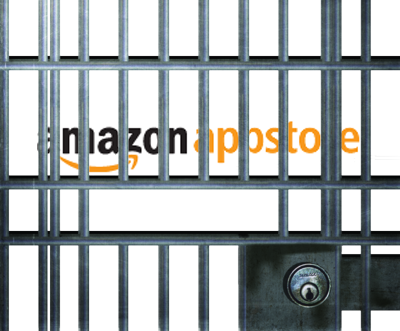 "Any app that has Amazon DRM applied to it will require users to have installed and signed-in to the Amazon Appstore client to access the app. When an app is accessed by the user, it will verify with the Amazon Appstore device service as to whether the user has an entitlement to the app.